When my eldest was younger, we seemed to move around a lot. Always in the same city, but to a larger apartment or townhome, we were kind of like George and Weezie like that. off the freeway. Which of course I had decorated as closely to Monica’s apartment on Friend’s as I could. With your open shelving and mismatched furniture, you savvy gal. But I think the thing that really has always appealed to me has been flexibility. That seems to be the test for me. 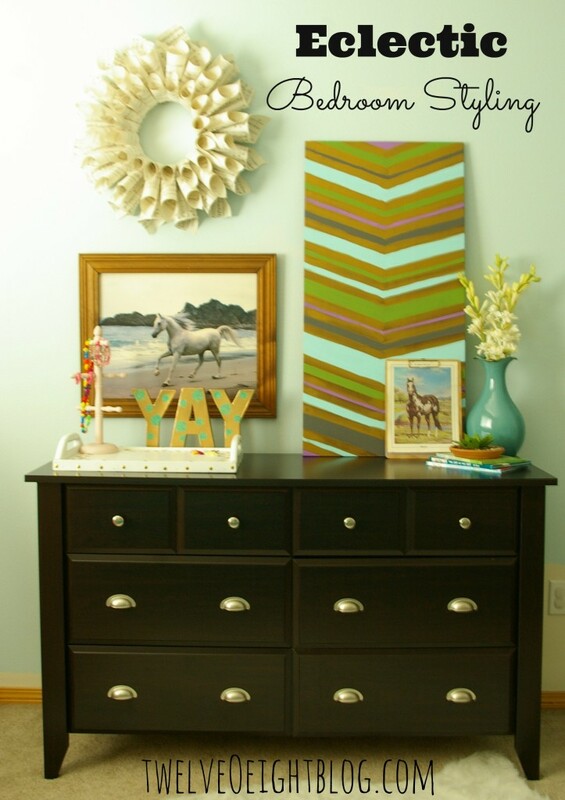 And was the case with the Sauder Shoal Creek Dresser that we used in Abbie’s big girl bedroom makeover. It’s modern but classic, so I came up with a couple other places that this same dresser could be used in my home. around and taking pictures like I always do. Not to worry, your dresser will return to your room. After I am done playing house and making things pretty. 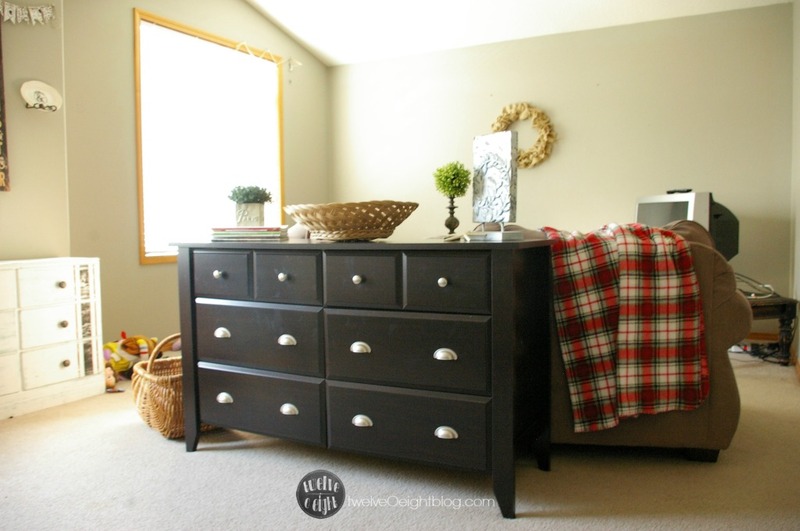 The first spot I tried the dresser was in a narrow upstairs hallway leading to two of the bedrooms upstairs in our home. hallway, and can you imagine all of that extra storage for bedding, or blankets and pillows for guests? I know, my home has very little storage so I am always excited about the thought of more storage. I knew we were onto something. With the addition of the dresser behind the sofa, it’s like a sofa table and I love it! and space for visitors since this is usually where company sleeps. So what do you think? 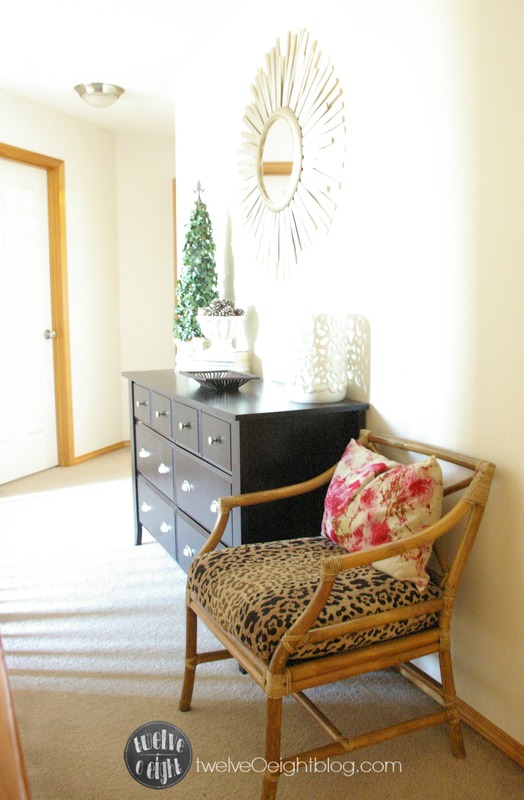 Do you love being able to use the same type or piece of furniture many ways? lkx2dS You, my pal, ROCK! I found exactly the information I already searched all over the place and just could not locate it. What a perfect web-site.